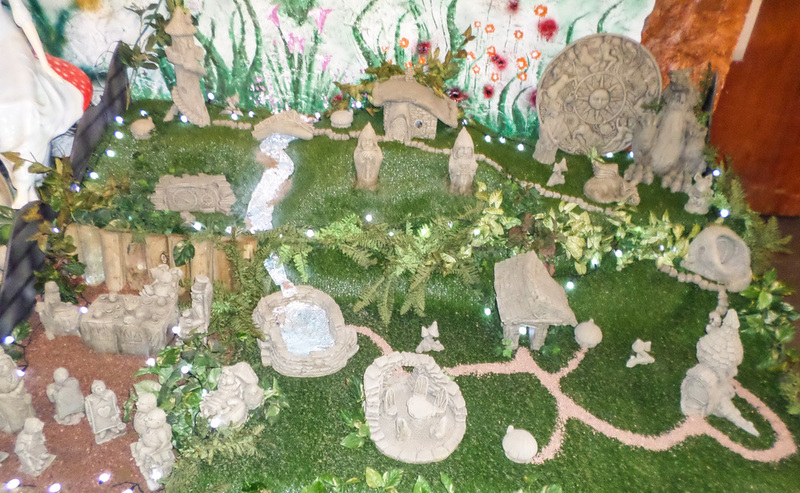 Turf Lodge with Stepping Stones a beautiful unique Fairy Garden Collection available at Hidden Corners! All the detail within the Turf Lodge has been carefully hand crafted from its brick laid surround to its remarkable doorway leading into the lodge. 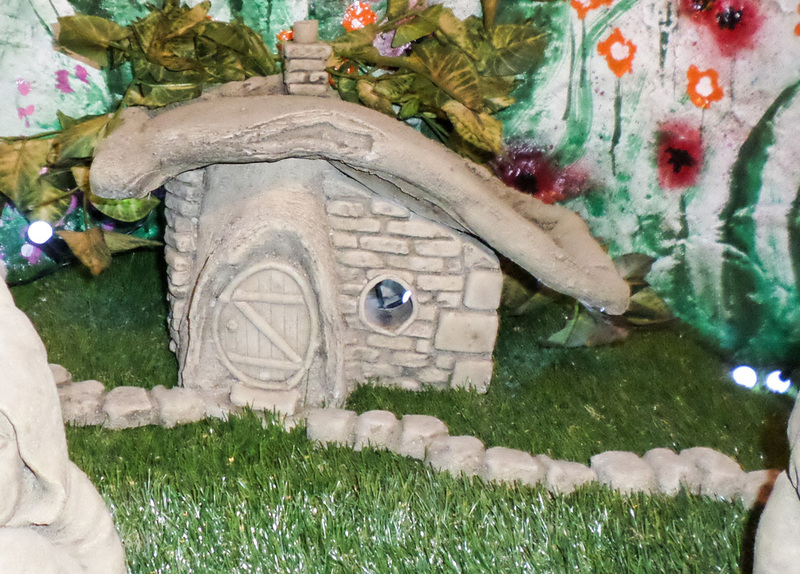 This stunning lodge is a great addition to any fairy garden, it’s a great place for your fairy visitors to meet. The lodge comes with a set of stepping stones which helps to link up this piece with the other fabulous designs in the Fairy Garden Collection. Although Turf Lodge looks remarkable in its raw state the possibilities are endless and these can be painted to add your own twist on this marvellous product alternativly the roof is deep enough that turf can be grown on the top of it. Turf Lodge makes an eye-catching piece in any garden either by itself or as an addition to your very own enchanted fairy village at the bottom of your garden.